More than half of Americans admit to overspending on vacation – a habit that can wreak financial havoc. School is out and it’s a perfect time to bask in the sunshine somewhere, perhaps on an island in the Caribbean or in a different State exploring the sights and sounds of a bustling city. Some may even stay put for the less traditional yet cheaper vacation – a staycation. Regardless of the destination, money is necessary to make your getaway what you want. Sixty-eight percent of vacationers overspend on vacation and millennials (18-34) engage in the riskiest vacation spending habits according to a survey by Experian. A third of them don’t save at all for vacations, 72 percent spend more than they anticipate and 52 percent are saddled with credit card debt once the vacation is over. 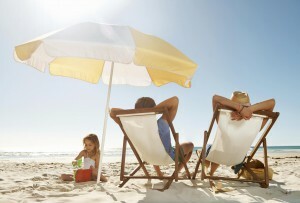 Another survey by Experian says the estimated price tag on a summer vacation is $2,275. While many save up to pay for vacations others use credit either to fund their vacation entirely or partially. For those 35 percent of vacationers who haven’t saved a dime, at least 57 percent will rely on credit, and even those who have saved will often ue credit cards to make up the difference. In fact, data from the survey shows a traveler’s preferred method of payment while on vacation is credit cards and are most often used for lodging, airfare, entertainment and dining. While millennials are more likely to feel the sting, they’re not the only ones taking vacations on credit. Amidst the cringe-worthy credit card use on vacation spending, there is a tinge of good news. Fifty-five percent of consumers say they set a vacation budget and stick to it. Ideally, taking a vacation on credit is not recommended. 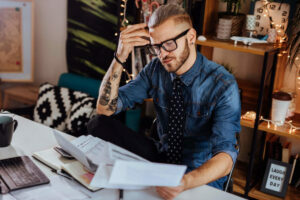 However, if you have saved up for it and are able to pay off the debt before the bills start rolling in, you may be able to go ahead and charge without worrying about debt problems. Using credit cards instead of debit or cash can be good for the safety measures it affords. For instance if a credit card gets hacked or stolen, depending on how soon you report the loss, you will not be held responsible for the charges. If there is unauthorized use of your card before you report it missing, the most you will typically owe for unauthorized charges on the card is $50. If you have not lost the card itself, but your account number has been stolen, you have no liability for unauthorized use according to the Consumer Financial Protection Bureau.Conversely, if a debit card gets hacked you risk losing your entire savings. So while debit cards may prevent you from overspending and running up debt because you cannot spend more than you have, if a hold is placed on your card you will not be able to buy food or drinks or souvenirs. If a hold is placed on your credit card as is often the case on rentals and hotel accommodations it will not affect your purchasing power. Using credit cards for the items that you need can also be a good opportunity to amass rewards and miles. You just have to be responsible enough to pay off the debt immediately within the first month or those rewards will be offset by interest and you can get into trouble with debt. Before embarking on a vacation, first decide what you really want to do while you’re away. Depending on the type of vacation you envision and where you want to go, do your research and then create a spending plan or budget. Go on a hunt for deals and coupons. 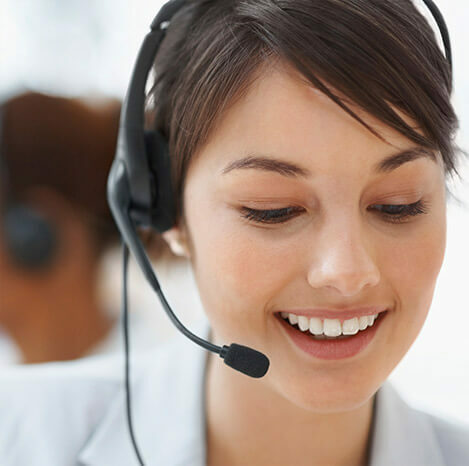 When booking hotels you may call directly to ask for discounts. The sooner you plan the cheaper it may be, and the more time you will have to save up. Save a portion of each paycheck to put towards your vacation, regardless of how small you may think it is. For overseas trips, make it your duty to find out from your creditors how much they charge in fees for overseas purchases. Fees may range from 1 percent to 4 percent on every single purchase. Get a card that does not tack on foreign transaction fees. Nerdwallet did the hard work and compiled a bunch of cards with no foreign transaction fees. Time magazine in an article reported that it is much cheaper to use credit cards than it is to make overseas purchases with a debit card. They recommend exchanging currency before you travel and avoid using pricey cash-exchanging kiosks. 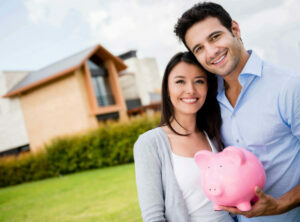 Doing otherwise may result in paying a double set of fees and higher exchange rates. Remember to budget for gratuities, bring your own snacks and avoid using hotel phones to make long distance calls. A cheaper means is to add minutes to your existing plan or travel with a long distance pre-paid phone card. Pay any credit card debt off as soon as you return to avoid paying interest. And, just in the case the thought has crossed your mind, stealing hotel stuff is wrong and won’t make up for overspending either. 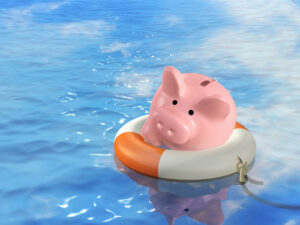 Visit Consolidated Credit’s free Vacation Budgeting Guide for insights on how to avert a vacation debt hangover. If you’re in debt and need help getting it paid off dial 1-888-294-3130 or sign up here for a free debt evaluation.